Want to Visit the E! News Set with VIP Access? Want VIP Access to the E! News Set? Millionaire’s Concierge can hook you up with VIP access to the E! News set! E! News, previously known as E! News Daily and E! 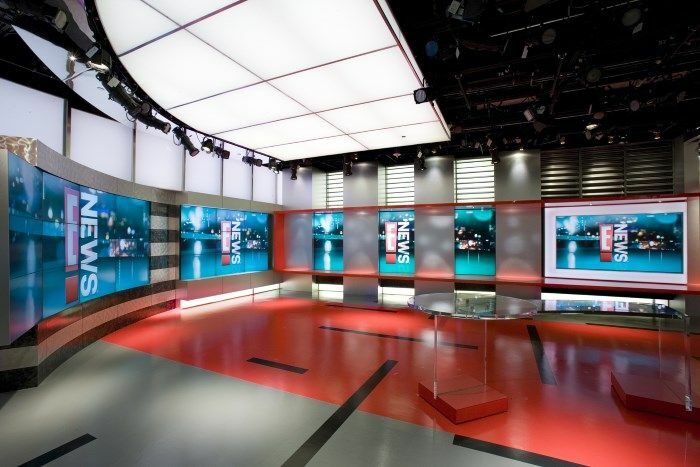 News Live, is an entertainment newscast produced on the E! network. The program debuted on September 1, 1991 and mainly reports on celebrity news and gossip, along with previews of upcoming films and television shows, regular segments about all of those three subjects, and some news about the industry in general. The current version is hosted by Giuliana Rancic and Terrence Jenkins. To learn more about visiting the set of E! News, get in touch with us through the form at the right, or visit our contact page.